It may say a lot about the Canadian lifestyle that a nice kitchen will boost the value of a home significantly. 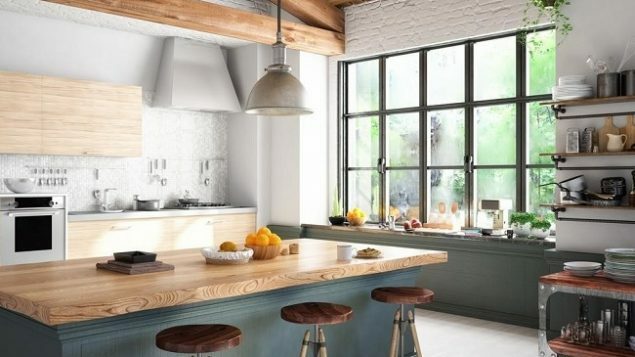 Real estate agents say if you want to put your house up for sale and want to renovate first, fixing up the kitchen will provide the biggest boost in the value of the property. A survey conducted by Canada’s large real estate company Royal LePage found that renovating a kitchen can increase a property’s value by 12.5 per cent. The next most valuable kind of renovation is a finished basement or a new bathroom. Those will increase a property’s value between 2.5 per cent and 12.5 per cent depending on the investment. 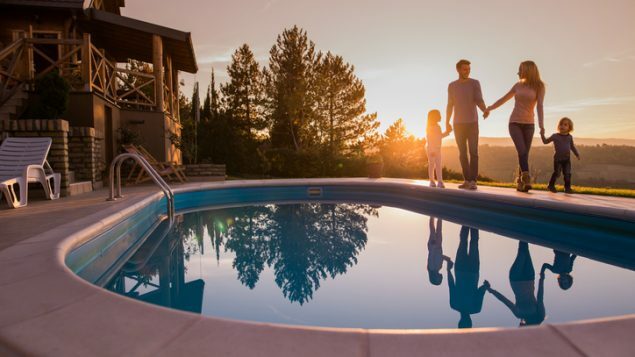 Adding a swimming pool or deck is considered the least worthwhile and could increase the value by a maximum of 2.5 per cent. A news release suggests a pool could deter families with young children or those who want less maintenance. The survey suggests that people looking to sell their properties are willing to invest less than 2.5 per cent of its value before they list it for sale. That represents up to $15,138 on a property valued at $605,512. That is the current median home price in Canada. Those who are most likely to renovate are baby boomers. Those in that large chunk of the population born after World War II are reaching retirement age and thinking of downsizing their homes. They are also more likely to have the money to spend on home improvement.